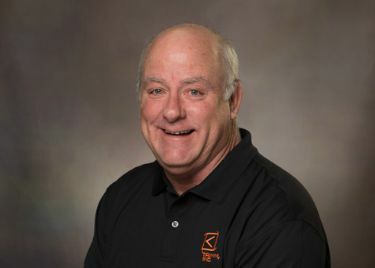 Terry is the Director of Operations and is responsible for all things manufacturing at Trimm. He ensures that product is built to spec and shipped to customers on time, as well as constantly evaluates processes to identify ways to be more efficient. He has 35 years of experience in project management and manufacturing in the telecom industry. What he enjoys most is supporting the people on his team and making sure they are successful. "My ideal vacation involves my family, a golf course and Kiawah Island, SC."